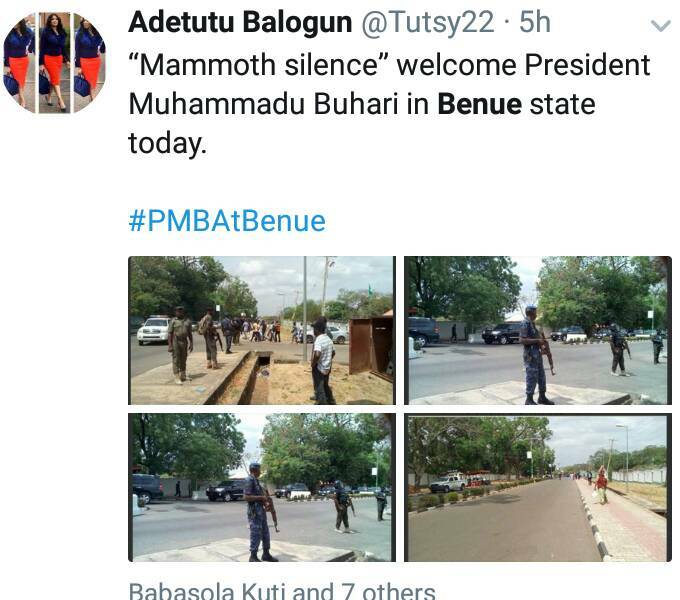 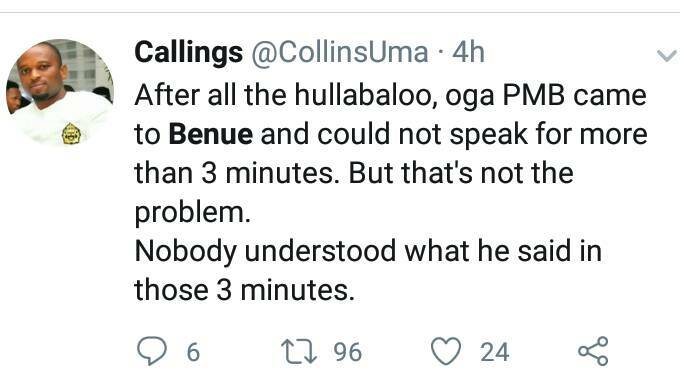 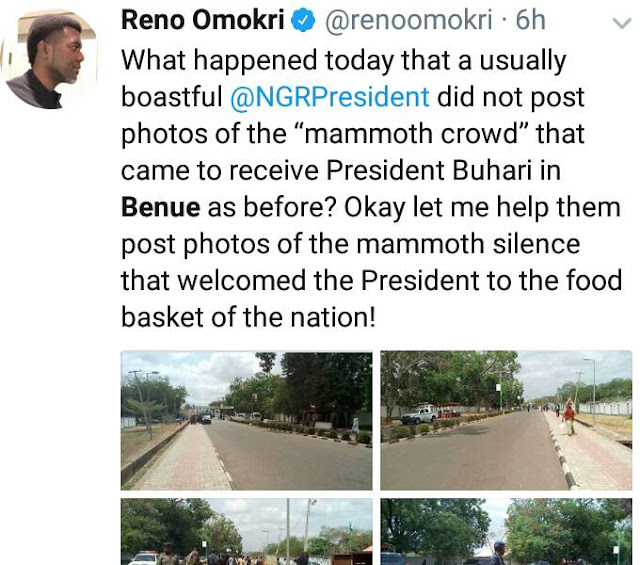 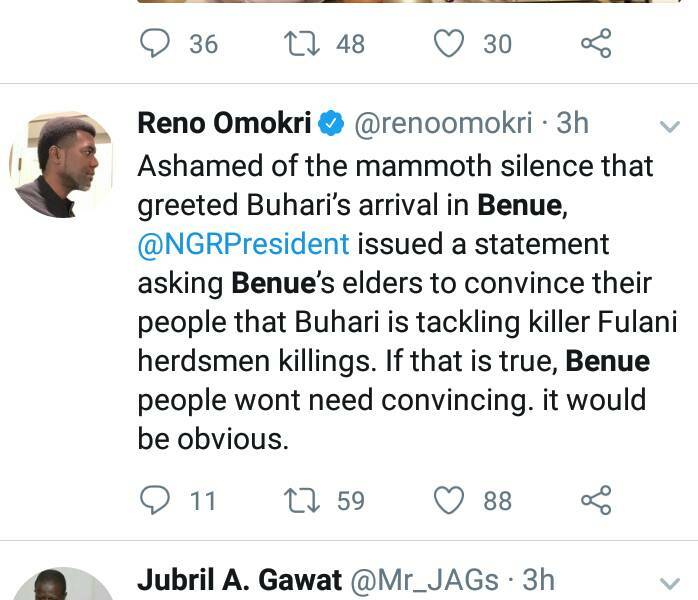 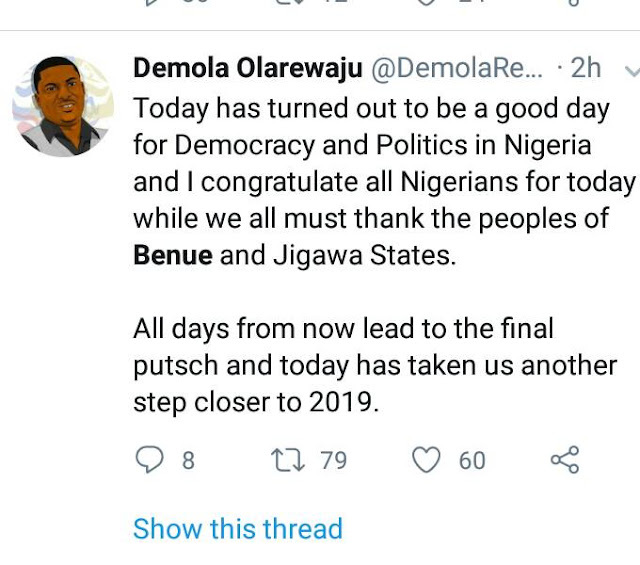 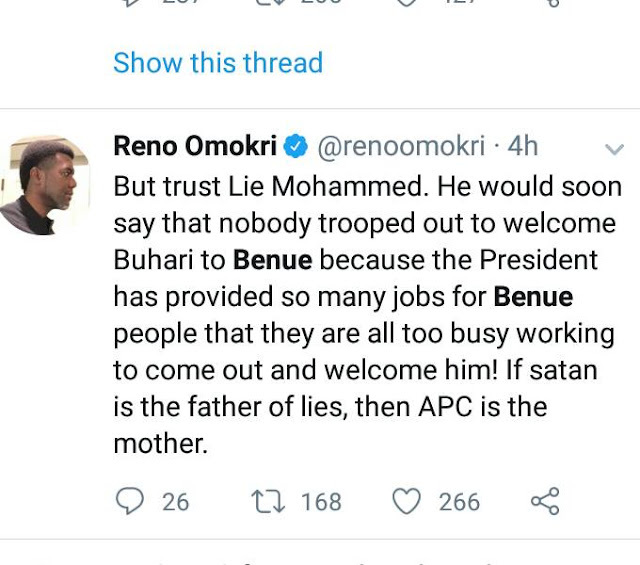 Following the eventual meeting of Nigeria's president to Benue, the location of the New year Herds man massacre of indigenes a lot of Nigerians on Twitter had a lot to say. 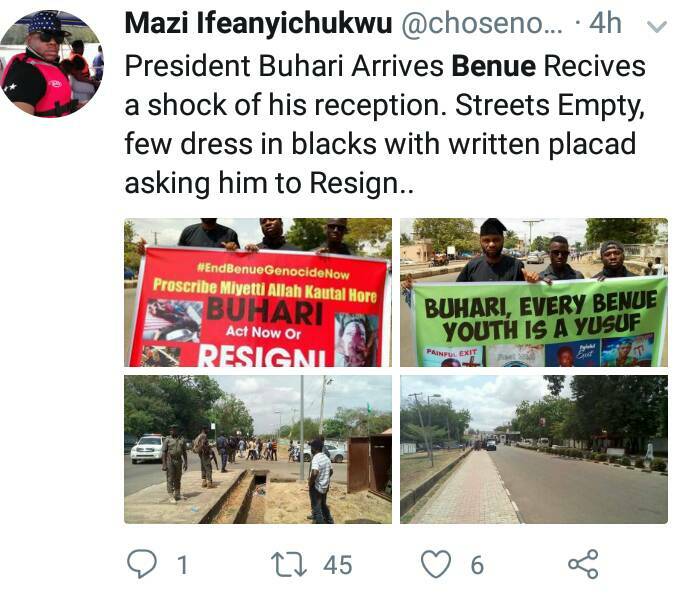 Going by the tweets from young Nigerians and members of the opposition party PDP showed that no goodwill for President Buhari. The victims of the insurgency were killed and buried without the visit of Mr. President making Nigerians angry when he decided to visit this weekend. 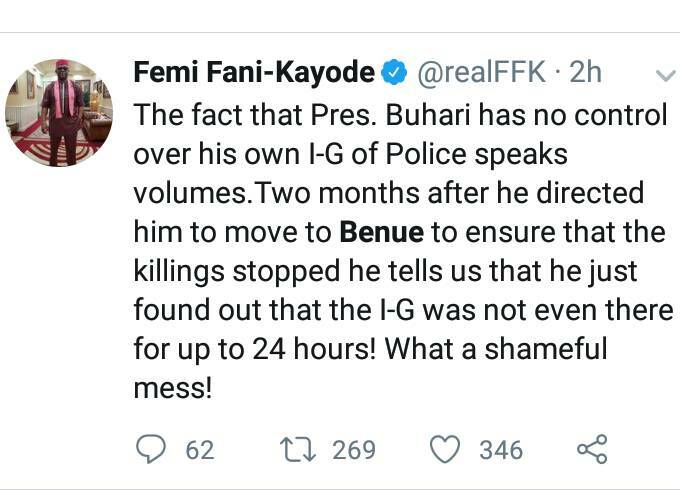 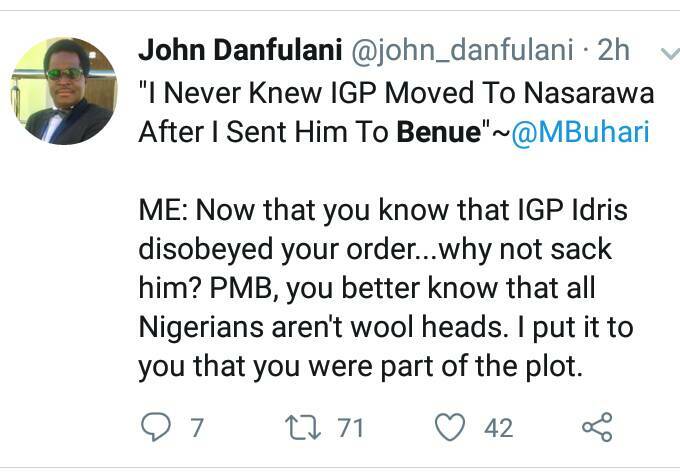 They also seemed more infuriated with Buhari's statement of not being aware of the Inspector General of Police's move to Nassarawa instead of Benue state within the period of this pain.